If there’s one thing that could have sunk Fox’s Empire faster than bad acting, it’s bad music. But ratings for the record-breaking hip-hop drama are soaring, thanks to its addictive story line and entertaining cast, as well as its slew of catchy tunes that are now included in the Original Soundtrack from Season 1 of Empire. Not every song on the compilation is a gem, but the set is certainly worth a listen, if only for a chance to hear more from actor and singer Jussie Smollett, who plays Jamal Lyons, the middle son of Empire music mogul Lucious Lyon (Terrence Howard). 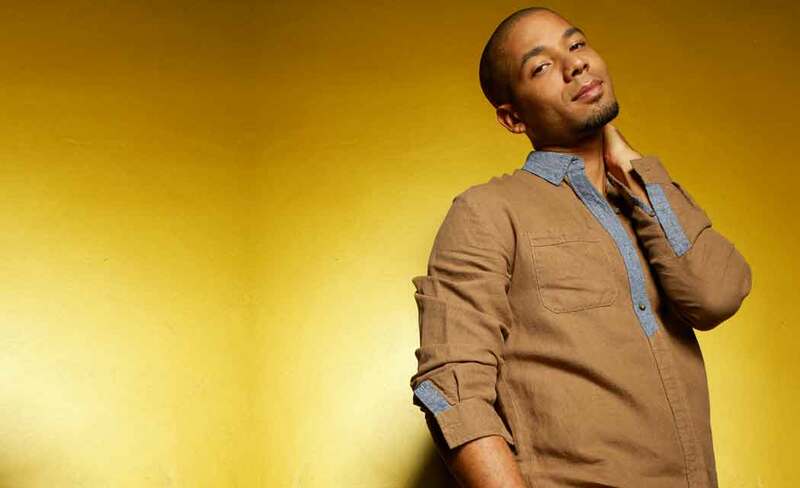 Smollett is the soundtrack’s breakout star — a position for which veteran producer and Empire music supervisor Timbaland certainly deserves at least some of the credit. As for actor-rapper Bryshere Gray — who goes by Yazz the Greatest — his musical contributions to the soundtrack are in line with his onscreen persona as youngest son Hakeem Lyon. That is, mostly shallow, and more rap parody than real rap. “Speakin’ of water, you fluid with the foolishness, just like H2O, without the 2 in it,” Yazz raps on Can’t Truss Em. Depth comes by way of up-and-coming singer V. Bozeman, with her emotional delivery of What Is Love; U.K.-born singer Estelle makes a perfect duet partner to Smollett on the uplifting Conqueror; and Howard is an almost-believable singer alongside Mary J. Blige on the sweet Shake Down, produced by The-Dream and Tricky Stewart. Other Season One guests, including Jennifer Hudson and Courtney Love, drop in on the soundtrack. But even with all that star power, fans will be left thinking about the new guy: Smollett. Next post How does Apple Watch stack up vs rival watches?